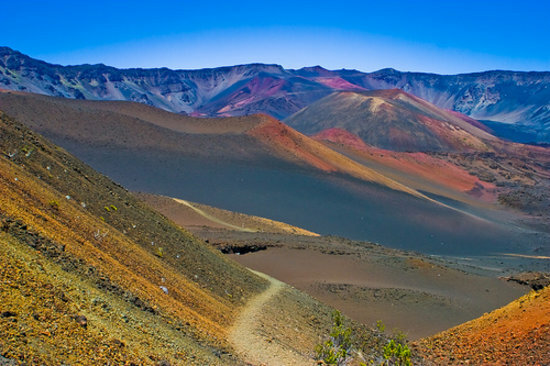 From an easy stroll along the South Maui shoreline to more advanced trails that weave through thick, tropical foliage and stunning waterfalls, Maui boasts a spectacular variety of hikes that will satisfy everyone from novice hikers to ultimate trail blazers. Here are the 10 most breathtaking hikes in Maui and tips to plan your next adventure through the island’s most thrilling landscapes. A road to Hana gem, Pipiwai Trail winds its way through native forest and a thick bamboo grove before ending at the base of the 400-foot Waimoku Falls. 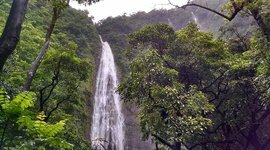 It’s a surreal setting with multiple waterfalls and huge banyan trees along the way. 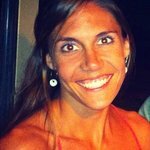 While it'll give you a decent workout, it's not too hard for families with kids, and at the same time satisfying for more experienced hikers. 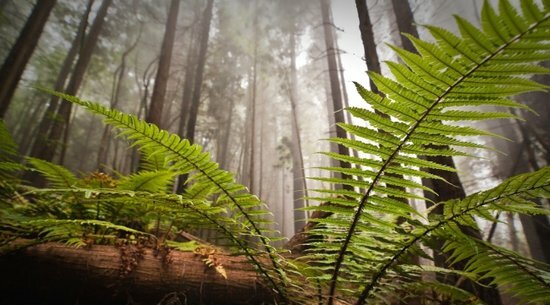 More reminiscent of the Pacific Northwest than a tropical island, Redwood Trail is a unique opportunity to explore Maui’s Upcountry region. 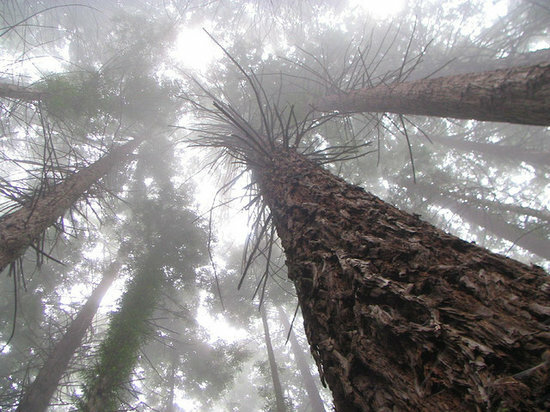 Part of the extensive trail system is found within Polipoli Springs State Park, the trail winds through dense stands of stately redwoods and towering conifers. 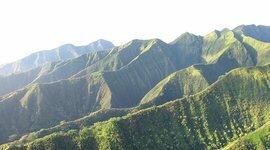 Located along Maui’s windward slope, a region known for its rustic beauty, the Waihe’e Ridge trail is a steep, out-and-back hike that affords sweeping views of Maui’s central valley and western coastline, as well as a glimpse of the 270-foot Makamaka‘ole Waterfall. Tips: Mornings are best to maximize views and avoid afternoon clouds. 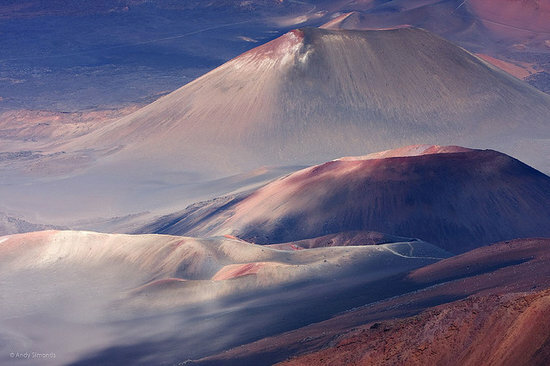 Haleakalā’s crater is home to some of Maui’s most memorable hikes. 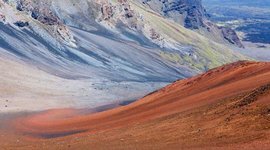 Sliding Sands (Keonehe‘ehe‘e) trail begins at the Upper Visitor Center and descends into the crater’s dramatic and sweeping valley floor, while Halemau‘u (Switchbacks) traverses surreal scenery straight out of Lord of the Rings. Tips: Prepare for extreme weather and high altitudes. 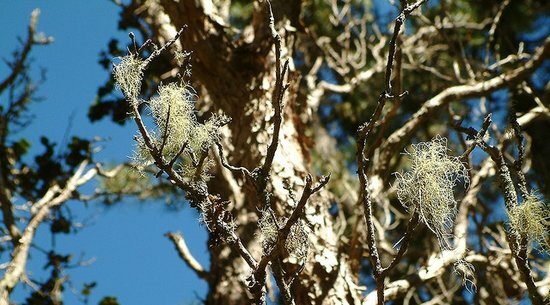 An easy nature walk, Hosmer Grove is located just inside Haleakalā National Park’s main entrance and is a perfect hike to enjoy after a visit to the summit. Picnic tables and restrooms also make Hosmer’s ideal for lunch. 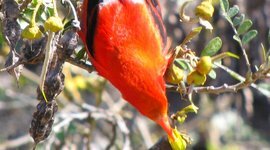 Tips: Keep a lookout for native birds the i‘iwi and ‘apapane. 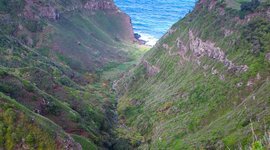 Part of the State’s Na Ala Hele trail system, Lahaina Pali follows the coastline’s natural pali (cliff) along a 200-year-old horse and foot trail. 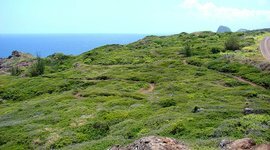 It’s steep, rocky, brutally barren, and whipped by fierce winds, but rewards intrepid hikers with epic panoramic views. Tips: To avoid the heat, get an early start and pack plenty of water. 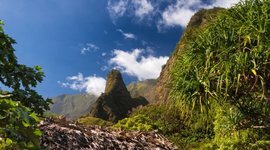 Steeped in Hawaiian history and culture, Iao Valley is a lush enclave of Central Maui and home to the iconic 1,200 foot Iao Needle. 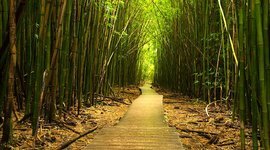 While hiking opportunities are limited to a few paved pathways, a trip to Iao is well worth your time and especially suited for older adults and kids. Tips: Arrive early to avoid afternoon clouds and crowds. 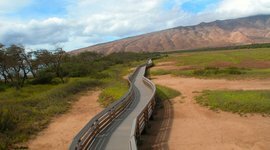 Kealia Pond offers a self-guided, boardwalk tour through one of Hawaii’s last remaining wetlands. 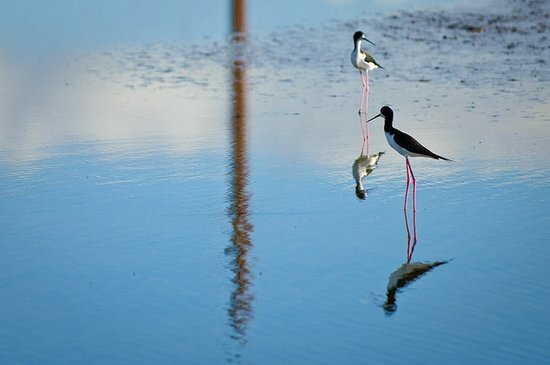 Home to a number of endangered bird species, the 700-acre wetlands border Sugar Beach, an expansive swath of coastline that extends for miles in either direction. 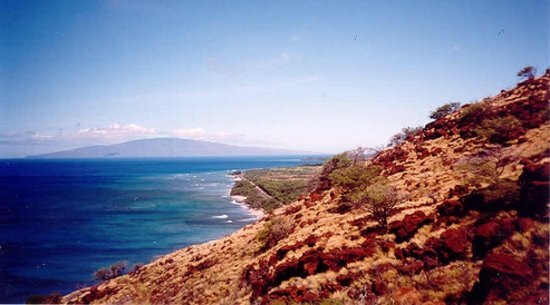 Paralleling the northwest Maui coastline, the Ohai Loop offers spectacular ocean views and potential wildlife viewing opportunities (including humpback whales in the winter). Short but scenic, it’s the perfect stop along the drive from Honolua Bay to Kahului. 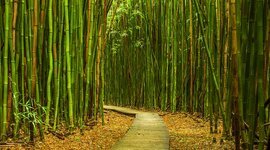 The trail wanders through bamboo stands and over streambeds to pass a series of waterfalls and swimming holes. Adventure seekers can tackle slippery rocks, a wooden ladder, and an up-stream swim to arrive at the upper (fifth) waterfall. 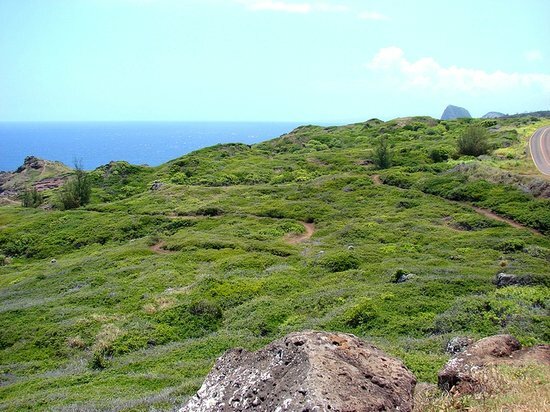 Tips: Located on private East Maui Irrigation (EMI) land, hikers are advised to obtain access permission from EMI. 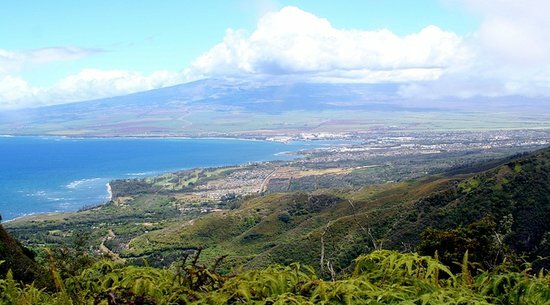 Take an easy 2-mile hike to a scenic ridge with panoramic views of central Maui. 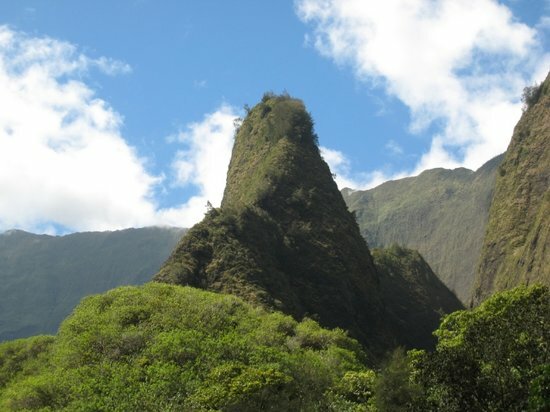 Ioa Valley was also the site of an epic battle and served as a burial ground in ancient Hawaiian history. It seems like something out of the Pacific Northwest. 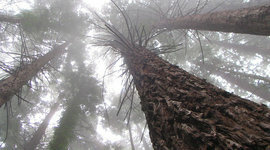 This foggy forest of redwood trees sits along an extensive trail system in the highlands of Haleakala volcano. Short, but oh so sweet, this quick out-and-back hike provides sweeping views of Maui's central valley, the ocean, and the dramatic ridges of the West Maui Mountains. 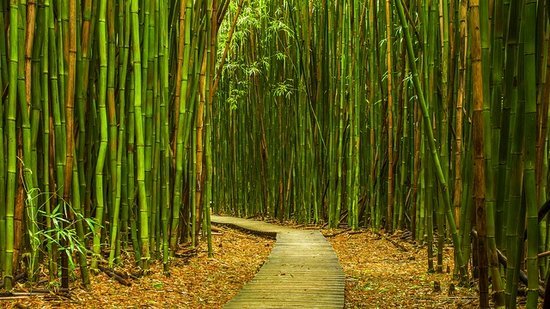 The trail meanders through lush bamboo forests, streambeds, waterfalls, and swimming holes. It can be as hard as you'd like depending on your penchant for adventure.